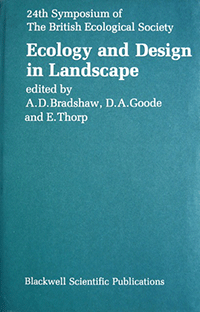 Ecology and Design in Landscape. 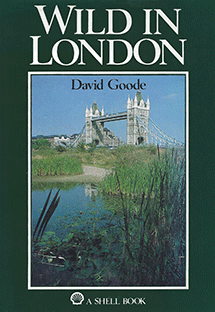 24th Symposium of the British Ecological Society. Blackwell, Oxford. pp. 186. Michael Joseph, London. 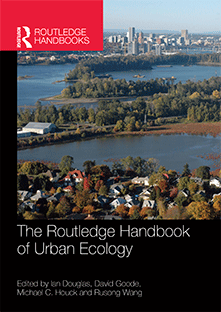 The Routledge Handbook of Urban Ecology. 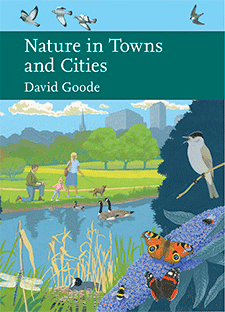 Nature in Towns and Cities. New Naturalist No 127. William Collins, London.